You can find some open access articles to download through Google Scholar and others required payment. 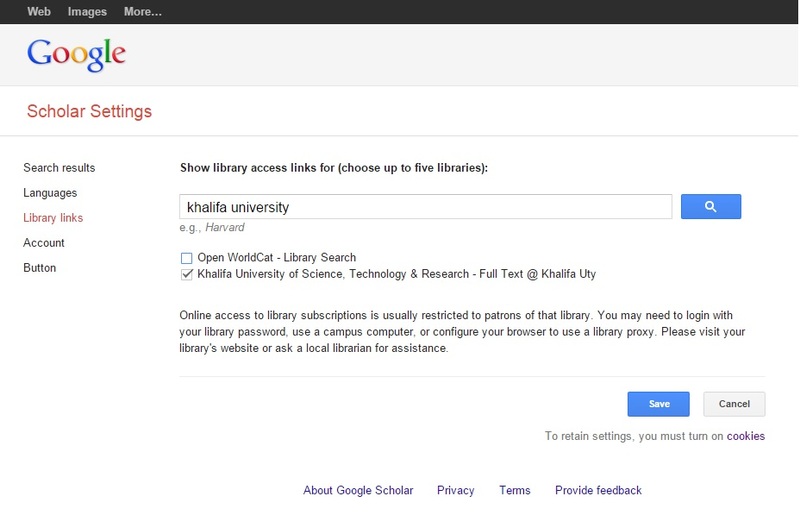 A set-up can be made by linking Google Scholar to Khalifa University of Science & Technology Library Catalog, which allows you to check if the library has the full-text of a certain article you found in Google Scholar. 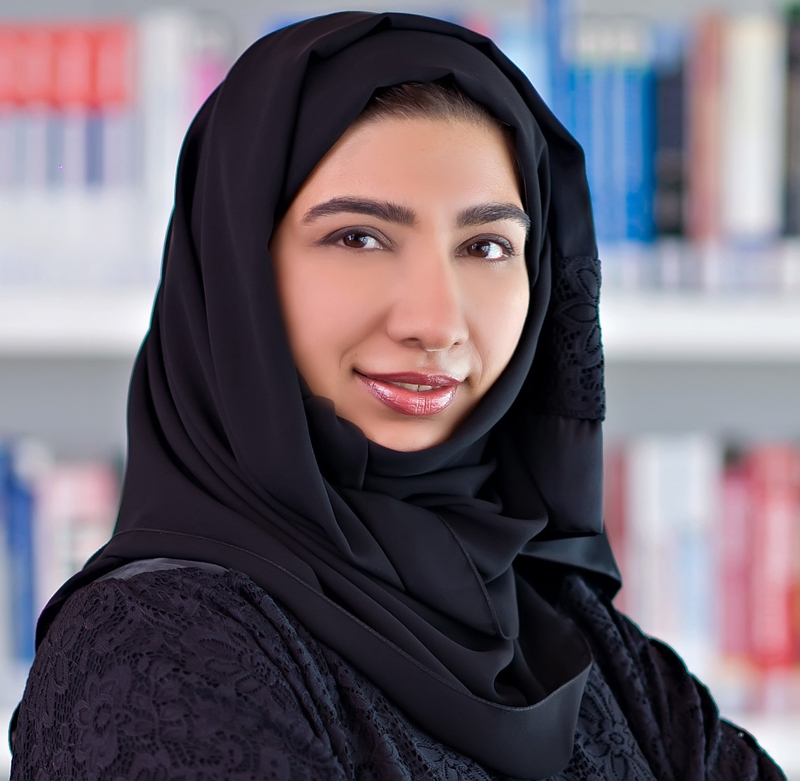 You will see “Full text@Khalifa” links to the right of your research results. On the results page, click on the white envelope below the search box labeled as "Create an Email Alert"
To create a citation alert, click on "Cited by" link below the item for which you want to set the alert. Then click on "Create An Email Alert" icon.